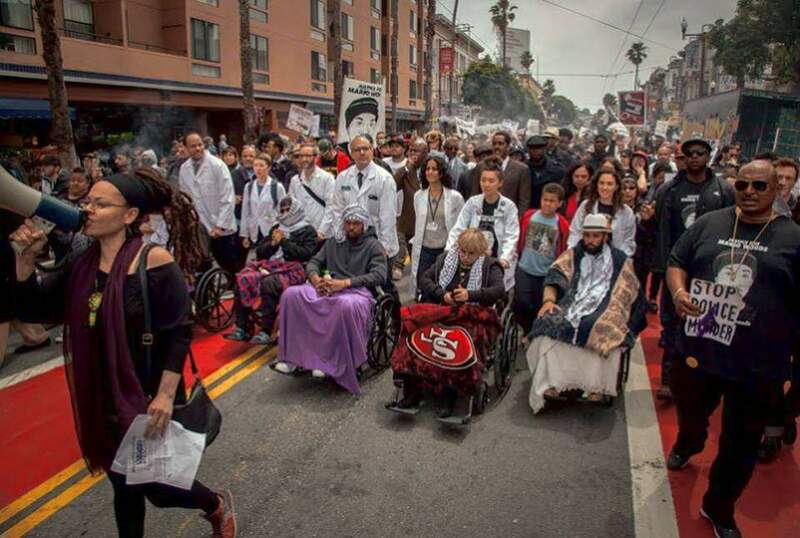 UCSF doctors and medical personnel in support of the Frisco 5 hunger strikers in May. A group of more than 300 doctors, nurses, staff and medical students at the University of California San Francisco issued a statement in support of Colin Kaepernick on Aug. 31. 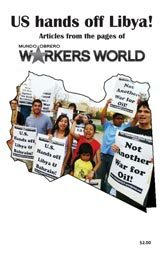 The entire statement is available at ­tinyurl.com/DoNoHarmKaepernick.